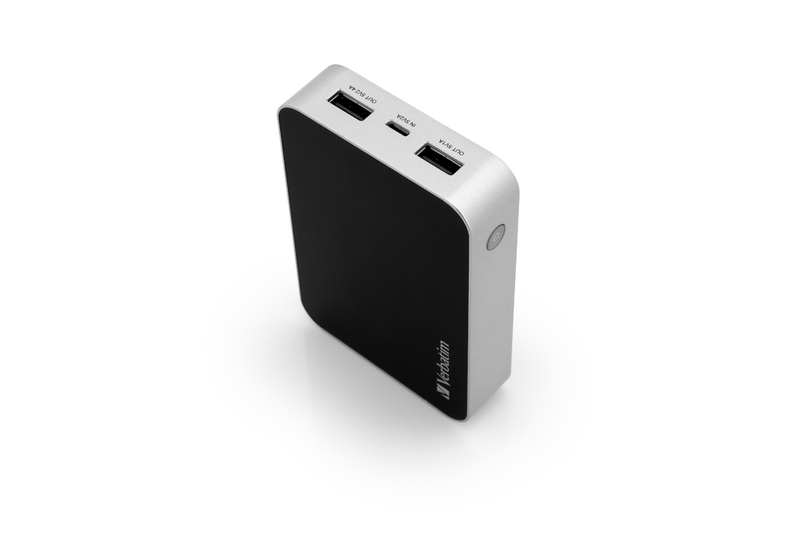 The Verbatim Pocket Power Pack allows you to charge your mobile device on the go. 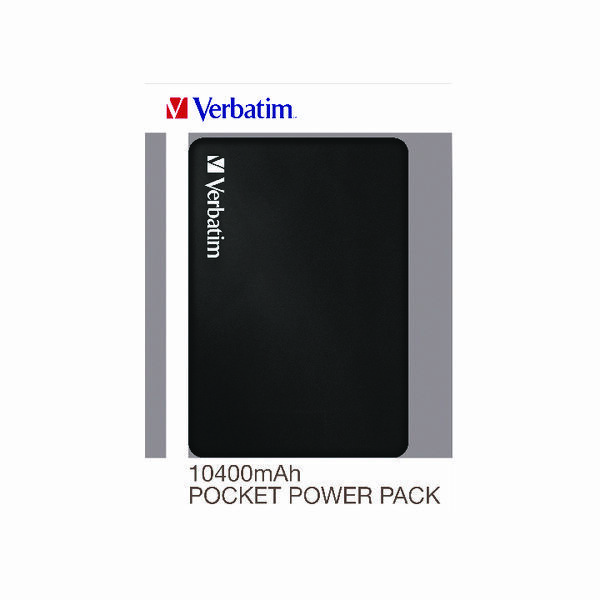 The 10400mAh lithium-ion battery provides a full charge of most smart phone devices, whilst being small enough to carry in your pocket. 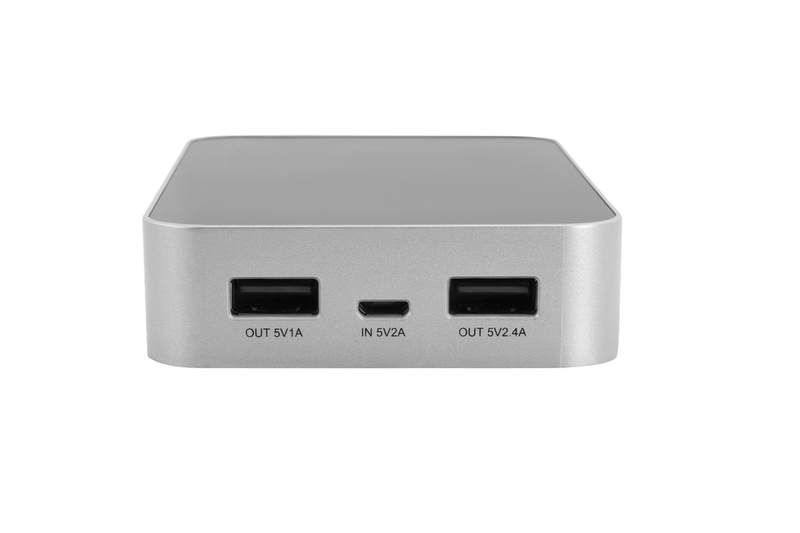 It is also easy to keep track of how much power is stored in the Power Pack as there is an LED power indicator showing you how much charge remains.